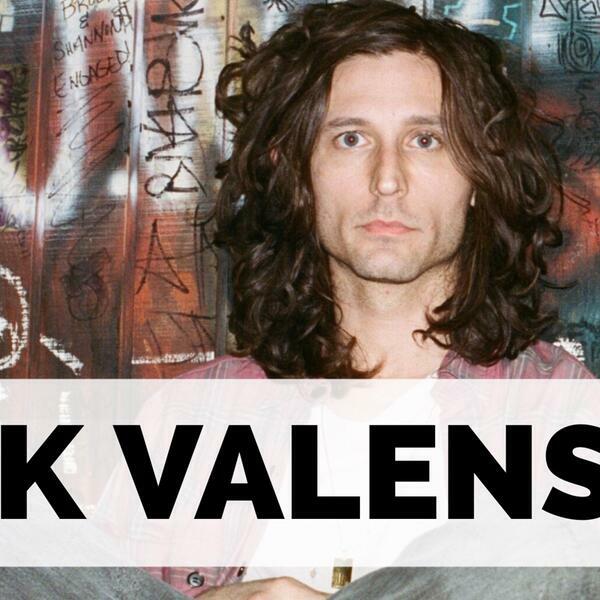 Today we’re bridging the gap between old friends and new, upcoming bands as we’re joined by Nick Valensi, guitarist from The Strokes! He’s known Matt for a long time, and stopped by to talk about his new band CRX! Josh Homme produced their debut album ‘New Skin’…we’re talking about fatherhood, finding that L.A. sound, and the time he met David Bowie! Plus: chaperoning a field trip with Flea from the Chili Peppers and working with Sia. Make sure to subscribe to the ‘Two Hours with Matt Pinfield Podcast’ now so you don’t miss any of our upcoming conversations. Full schedule is available on our Facebook page.